Meet Ana // VisiQuate – You'll see. AI-powered kind of way, she’ll rock your world. Now, getting exactly the insights you need from enterprise analytics is as simple as having a conversation. 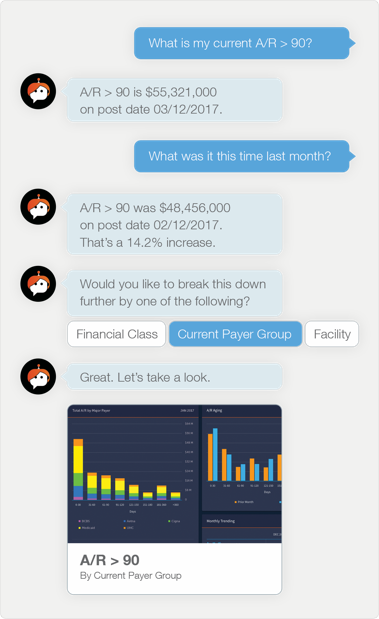 Because we’re introducing Ana, the first AI-driven data analyst for healthcare financial management. This expert chatbot can help every employee in your organization, not just by automating routine tasks, but by providing valuable insights that are informed by our domain expertise. Instead of spending hours finding data, aggregating it manually, and building reports and dashboards, users just tell Ana what they need, and there it is. Getting key metrics, ratios and trends is a simple matter of asking questions like, “What is next month’s forecasted operating income?” or "Show me the last 13 months of point-of-service collections.” This lets team members use their time to analyze the data, and focus on process improvement, patient engagement, population health, financial yield, and all the areas that are vital to your organization. 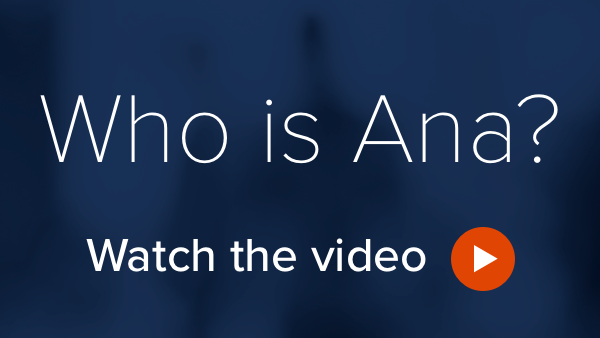 Ask Ana a question, and you get more than an answer; you get an expert recommendation that adds even more value.  Ana is built on top of VisiQuate’s powerful analytics engine, and delivers results almost instantly. But Ana also features a recommendation engine. If you ask to see denied dollars for the month of May, Ana will show you the total, but will also ask if you’d like her to break it down by payer, root cause, opportunity score or EOB category. 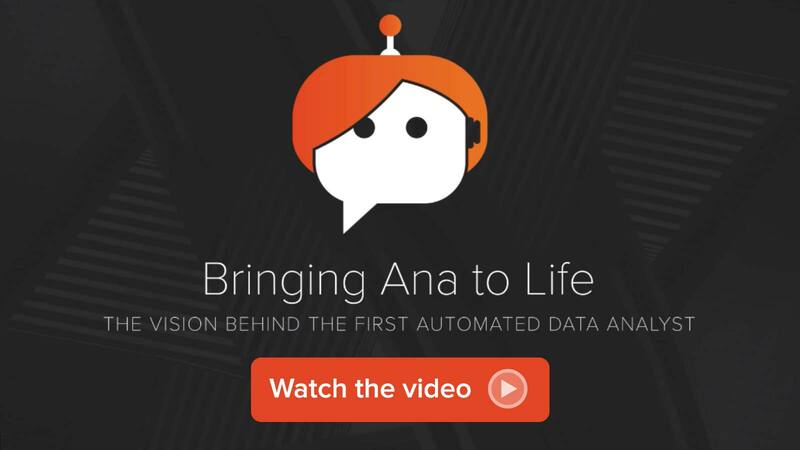 Because Ana features machine learning that lets her understand what’s most important to each user and make her recommendations even more relevant. Best of all, Ana is informed by VisiQuate’s Revenue Cycle Playbook. So along with analyzing data, she can also recommend tactics and strategies that help your organization resolve its challenges and maximize its opportunities. On-demand access to metrics, trends, charts, graphs, reports with 24/7 availability. Prepares and delivers your daily, weekly, monthly reports without you even having to ask, so that your day can just flow. Ana can detect anomalies, identify yield opportunities, and make recommendations. Combine this with machine learning and data mining, and this gives data discovery an entirely new future.